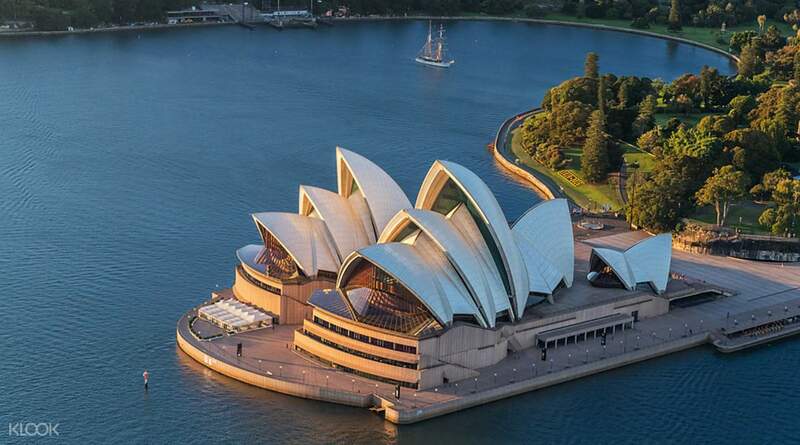 Make the most of your Sydney Opera House visit and experience a relaxing Sunday afternoon listening to Opera Australia’s finest singers, with Guy Noble on piano. Noble is one of Australia's most versatile conductors and performers, working in the classical, musical theatre, opera, pop and jazz genres with all of Australia's major orchestras. The program, which features 12 arias from revered classical composers Rossini, Puccini, Bizet, Verdi, Mozart and Delibes, runs for approximately 90 minutes with one interval. Sparkling wine and other drinks can be ordered from the bar service during the 20-minute break. You can enjoy a delicious meal at the many harborside restaurants before or after the concert and take fabulous photos on the steps with the Opera House sails in the background. I like to the Great Opera Hits shows very much. The singers are wonderful. The host is professional and plays beautiful piano songs. The mood is great. I like to the Great Opera Hits shows very much. The singers are wonderful. The host is professional and plays beautiful piano songs. The mood is great. Its our first experience going for an opera and we r so glad to hv it in the Sydney Opera House. Some of the items in the Great Opera Hits are familiar to us as infrequent opera-goers. Impressed by the opera n all vocalists. Thanks for the experience. Its our first experience going for an opera and we r so glad to hv it in the Sydney Opera House. Some of the items in the Great Opera Hits are familiar to us as infrequent opera-goers. Impressed by the opera n all vocalists. Thanks for the experience. A truly memorable experience. An hour show that is about right. Reasonable price and excellent performance! A truly memorable experience. An hour show that is about right. Reasonable price and excellent performance! Wonderful experience. Highly recommend to watch this show. Wonderful experience. Highly recommend to watch this show. This was a 5 out of 5 for my husband and I. 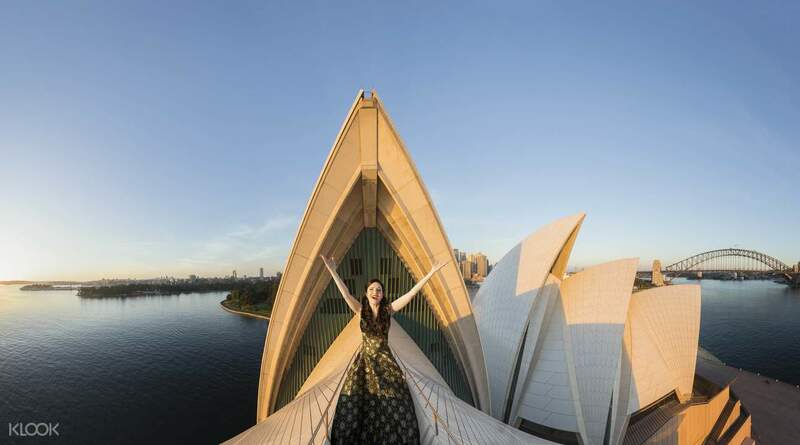 The ticket cost on Klook made this more than cost effective and the experience of being in the Opera House was amazing! The stage was gorgeous and the music beautiful! A must do while in Sydney! This was a 5 out of 5 for my husband and I. The ticket cost on Klook made this more than cost effective and the experience of being in the Opera House was amazing! The stage was gorgeous and the music beautiful! A must do while in Sydney! A great experience for first time opera goers, I booked the Premium Reserve tickets and we had excellent seats. Definitely worth the experience. A great experience for first time opera goers, I booked the Premium Reserve tickets and we had excellent seats. Definitely worth the experience. Thank you Klook for making this trip a lot more convenient. The music is wonderful. Thank you Klook for making this trip a lot more convenient. The music is wonderful.